Pelosi said that Trump was “manufacturing a crisis” with the government shutdown. 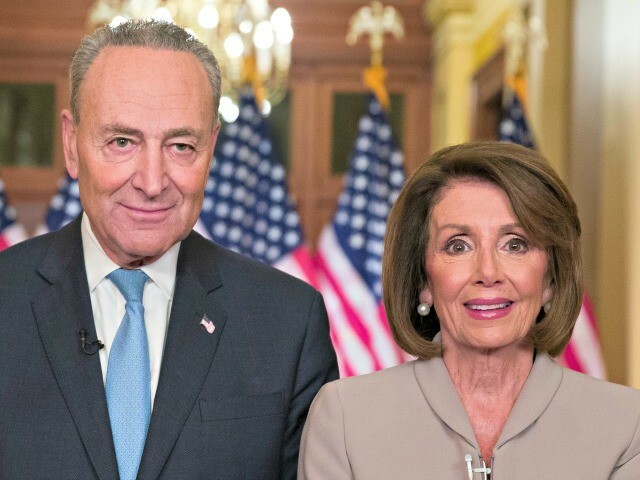 The fact is, on the very first day of this Congress, House Democrats passed Senate Republican’s legislation to reopen government and fund smart, effective, border security solutions, but the president has rejected these bipartisan bills which would reopen government over his obsession, forcing American taxpayers to waste billions of dollars on an expensive and ineffective wall. A wall he always promised Mexico would pay for. The fact is the president has chosen to hold hostage critical services for the health, safety, and well being of the American people. And withhold the paychecks of 800,000 innocent workers across the nation, many of them veterans.